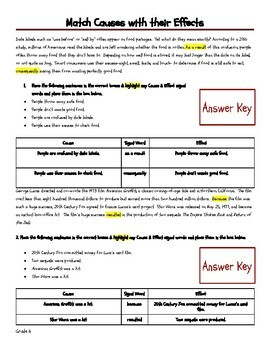 Understanding cause and effect relationships is an essential reading comprehension skill that takes lots and lots of practice for students to master. 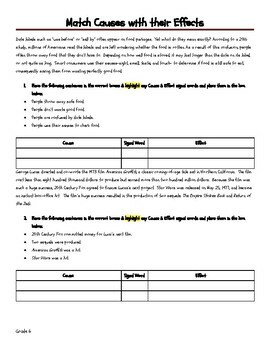 Direct instruction on cause and effect and a cause and effect writing activity further develop students’ reading comprehension skills. 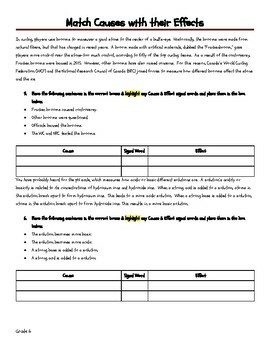 With this cause and effect worksheet, students build their reading skills. 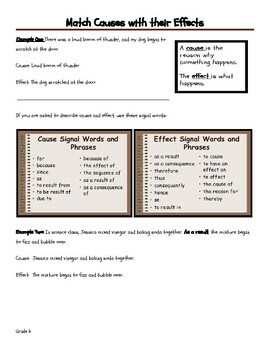 Ten original cause and effect passages also help students master the skill of identifying causes and effects.